So often, our actions are motivated by guilt. It’s so common an experience that we simply factor it in as a normal way to behave. Our children know it, and push those guilty buttons relentlessly. Let’s not even talk about the effect of our parents on our guilt triggers! Truth is, guilt is not a useful emotion. Can you think of a single guilt-driven experience that resulted in mutual satisfaction for all parties concerned? Surely, we should be aiming for win-win in all things? Guilt is a prison which inhibits our psychological freedom. When we act from the guilty place, we are dishonouring our true nature. The trick to avoiding guilt, of course, is to first of all figure out who we are. When we learn more about our true nature, we make much better decisions in the real world. 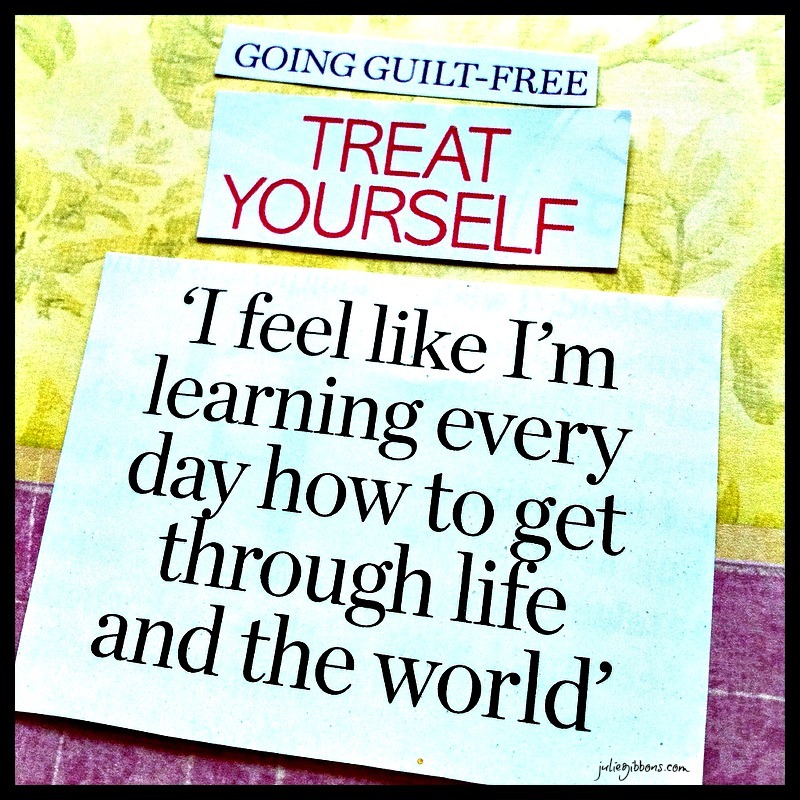 It can be difficult to break through the guilt barrier, though – it is so deeply ingrained in us. But when we become more familiar with our authentic self, we will feel increasingly dissatisfied when we act out of guilt. We become less inclined to behaving as we have always done. We can treat ourselves more often, knowing that we are making our way through this world as best we can.